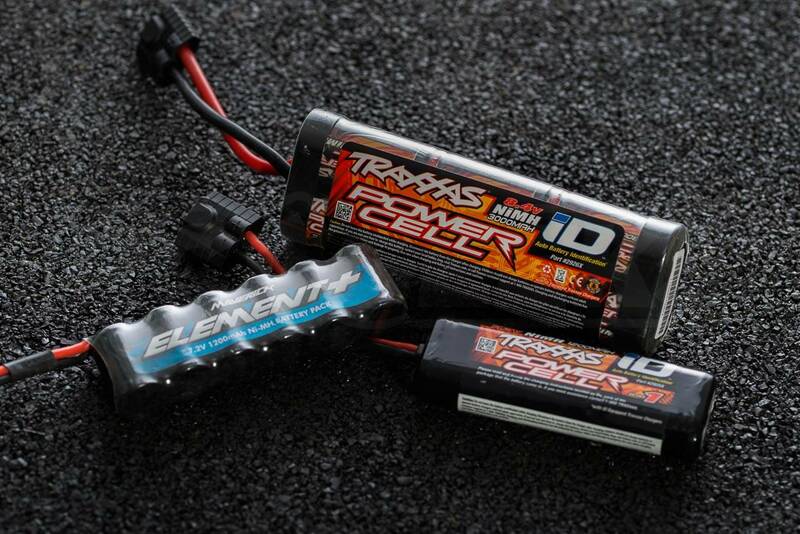 Batteries make everything work, and when it comes to RC cars, the battery is one of the most important factors to consider. It is vital that you are informed of the types of batteries available, then which type is suitable for your car, and what the differences between the possible choices actually are. Here are the basics that you should know.